Art from ‘Bone’ by Jeff Smith. 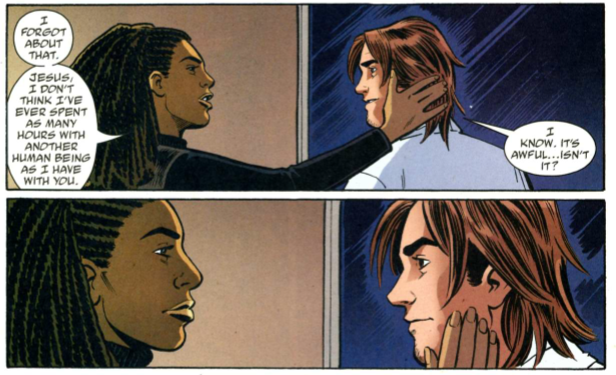 Gobbledygeek episode 220, “Bone: Vol. I – Out from Boneville,” is available for listening or download right here, and on iTunes here. 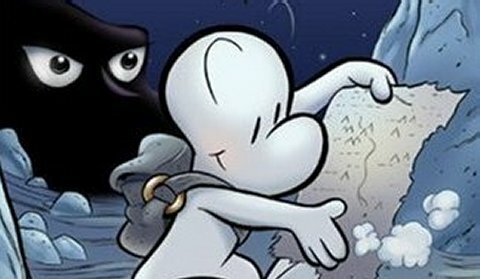 After spending 2014 weaving their way through the many different stories of Neil Gaiman’s The Sandman, Paul and AJ have settled on something which appears much simpler for this year’s Four-Color Flashback: Jeff Smith’s Bone. Appearances can be deceiving, though. The boys have heard tell that Smith’s cartoony magnum opus, taking obvious inspiration from Walt Kelly and Carl Barks’ comic strips, grows into a complex, sprawling epic. And even in Vol. I: Out from Boneville, wherein Fone Bone, Phoney Bone, and Smiley Bone find themselves in a strange new land, there are inklings of the high fantasy to come. Plus, the boys discuss friend of the show Kenn Edwards’ short film The Joke, attempt to break down Tina Fey and Robert Carlock’s new Netflix show Unbreakable Kimmy Schmidt, and prepare to enter the Age of Ultron with a new trailer. Next: Eric Sipple stops by to chat. This won’t end well. Gobbledygeek episode 205, “I Have Obligations to My Employer! (feat. Kenn Edwards & Joseph Lewis),” is available for listening or download right here, and on iTunes here. 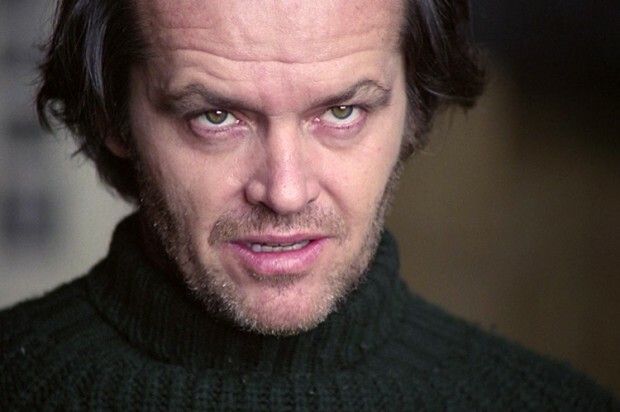 Smoke Gets in Your Ears: A Mad Men Podcast co-hosts Kenn Edwards and Joseph Lewis check in to Gobbledyween 2014 to talk The Shining with Paul and AJ. A large part of the conversation revolves around a question you may not have asked about Stanley Kubrick’s 1980 Stephen King adaptation: is it supposed to be funny? AJ’s not sure and has mixed feelings on the overbearing synth score and lack of subtlety, while Joe argues it’s really a darkly hilarious domestic comedy. Other points of discussion include how supernatural the film is or isn’t, how to read the ending, and the insane fan theory documentary Room 237. Plus, the gang offers thoughts on The Avengers: Age of Ultron trailer and raves about the podcast Serial. Next: Gobbledyween comes to a close for another year as Greg Sahadachny of The Debatable Podcast stops by to discuss Killer Klowns from Outer Space. Gobbledygeek episode 192, “G-O-B-B-L-E Power (feat. Joseph Lewis),” is available for listening or download right here, and on iTunes here. 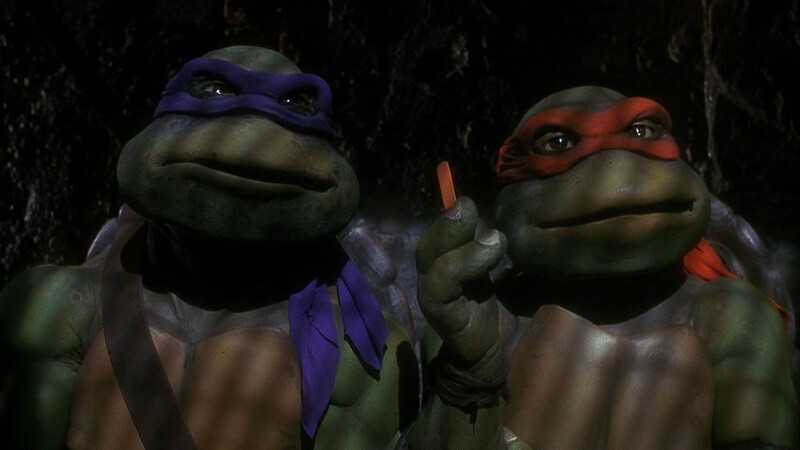 Wise man say: forgiveness is divine, but only listening to Paul, AJ, and Nowheresville director/Smoke Gets in Your Ears co-host Joseph Lewis discuss the original 1990 Teenage Mutant Ninja Turtles film will get you past those pearly gates. Or something, a little birdie told us. But not, like, a mutant bird. Anyway. The gang has wildly varying experiences with the Turtles and the movie: Paul is old enough to have read some of the Eastman and Laird stuff when it was new, and saw the movie in theaters; AJ, being a wee little bairn, claims this is the first movie he ever saw and has loved the Turtles ever since; and Joe, well…Joe’s right in the Turtle-loving demographic, but he never got into them as a kid, and that pattern holds 20-some-odd years later. How does the film hold up? Is it slathered in enough mozzarella to deserve bargain bin status? Or does it remain crisp, like the finest pepperoni? To put a merciful end to all pizza-related puns, I’m ending this description right here, so you know, go listen. Plus, the gang gets weird with Mandatory Fun and talks about Marvel’s Avengers NOW! initiative. Next: despite what we say on the show (we lie! ), Wanna Cook? 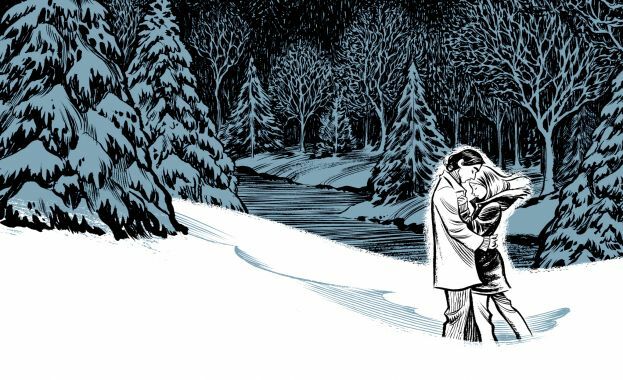 authors K. Dale Koontz and Ensley F. Guffey will be joining us for the next Four-Color Flashback exploration of Neil Gaiman’s The Sandman, wherein we’ll be discussing Vol. V – A Game of You.